January 2019 marks the 28th Anniversary of AnKara Designs! 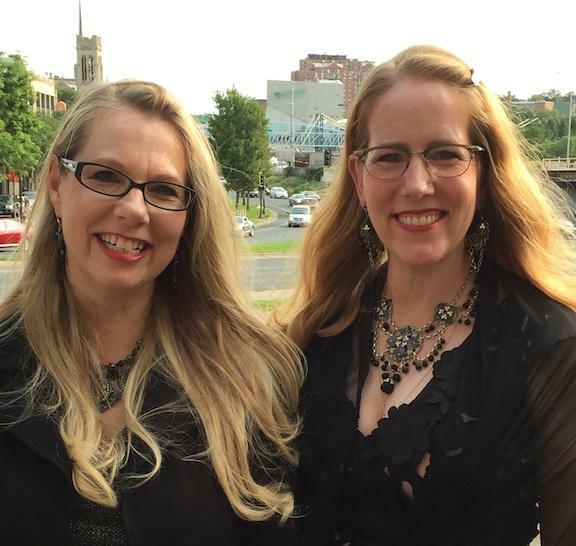 Award-winning jewelry designers, authors, and teachers Ann Mitchell and Karen Mitchell enjoy combining a variety of materials including liquid and solid polymer clay, metal filigree, chain, glass, crystal, shells, and stones to create their original accessories. Their delicate, feminine designs have a vintage flair with global inspiration, and complement everyday attire, special occasion outfits and dramatic costumes. Custom orders are welcome. They showcase their polymer clay innovation and expertise in their first book, Liquid Polymer Clay: Fabulous New Techniques for Making Jewelry and Home Accents (Krause, 2003, now on Kindle). 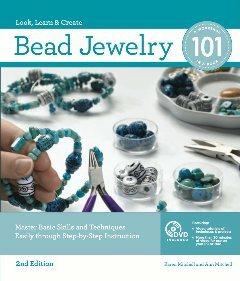 Their second book, Bead Jewelry 101 (2009/2011, Creative Publishing International), is currently available in its second edition.